2.Press a button to produce a blazing beam of Blue light. 3.Three light patterns:Fast Flash-Slow Flash-Lighting. 4.Measures 28 inches in length and 3pcs AA batteries are included and installed.For ages 5+. 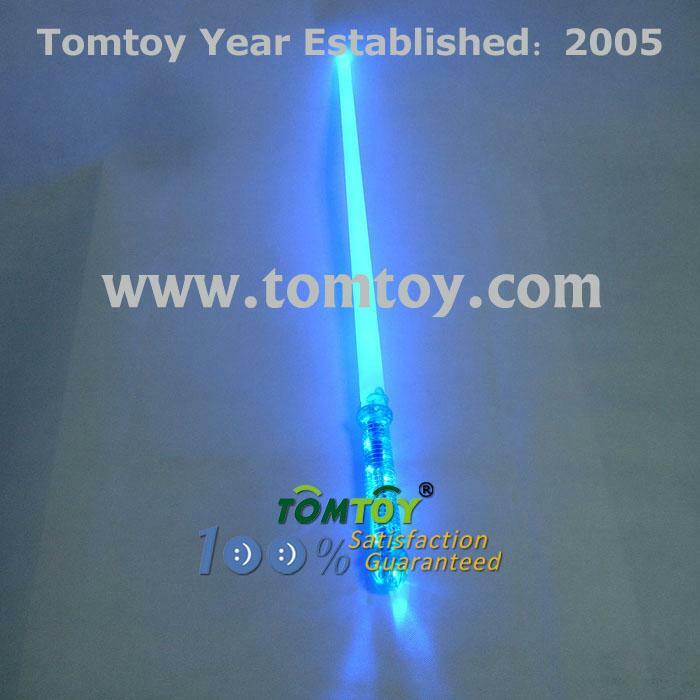 5.Our LED light Swords makes the perfect birthday present or kids' party favor.